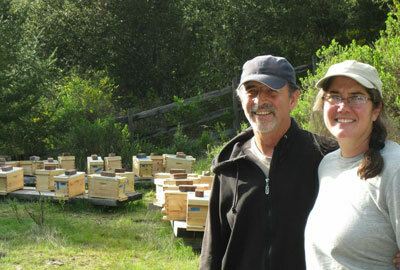 Providing a source of local bees was the primary reason for Bonnie Bee & Company. Sold out for 2019. Thank you for your support! Sign up now for Beginning and Intermediate classes this winter at the Fairfax Backyard Farmer. 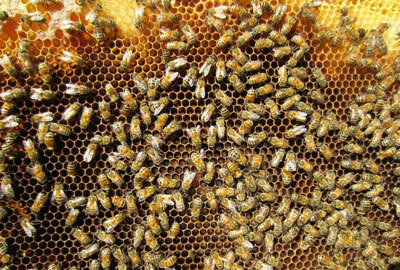 There is a lot to learn about beekeeping, especially when you are just getting started. 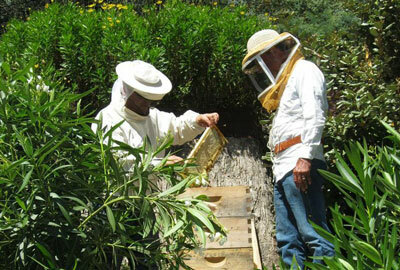 Bonnie Bee & Company can help!